In addition to not monitoring her bowel movements, the lawsuit alleges that no one at Granada checked to see if her stomach was distended. Once Granada noticed the issue on April 3, 2017, Sharp was scheduled for surgery the next day at St. Joseph Hospital, where Sharp passed away. Sharp’s children, Jennie Fowler, Jamie O’Brien, Jessica Montano, and Jody Benson Sharp have filed the wrongful death suit and are seeking an unspecified amount of damages, attorneys’ fees, and court costs. This is not the first wrongful death lawsuit against the large nursing home chain. Lawsuits were filed against Brius Healthcare Services and Rockport Healthcare Services (which runs the day-to-day operations of the nursing homes) after Ralph Sorensen and Randy Kruger died due to severe bed sores. Sorensen developed a bed sore within a month of being admitted to Seaview Rehabilitation & Wellness Center. Kruger had only been a resident of Eureka Rehabilitation & Wellness Center for 16 months before he passed away because of an untreated pressure ulcer. A third wrongful death lawsuit alleges that Ida Lou Branch passed away five days after being admitted Pacific Rehabilitation & Wellness Center. Despite her family’s requests that she be given a breathing tube, she was not, and Branch’s mental and physical health quickly deteriorated. 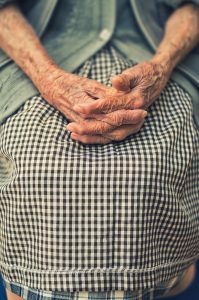 Are You Worried About an Elderly Loved One? When your grandparent, parent, or other elderly loved one goes into a nursing home, you expect them to have a safe place to live, receive proper medical care, and be kept clean. Unfortunately, many nursing homes in California have a poor track record for providing this basic standard of living. 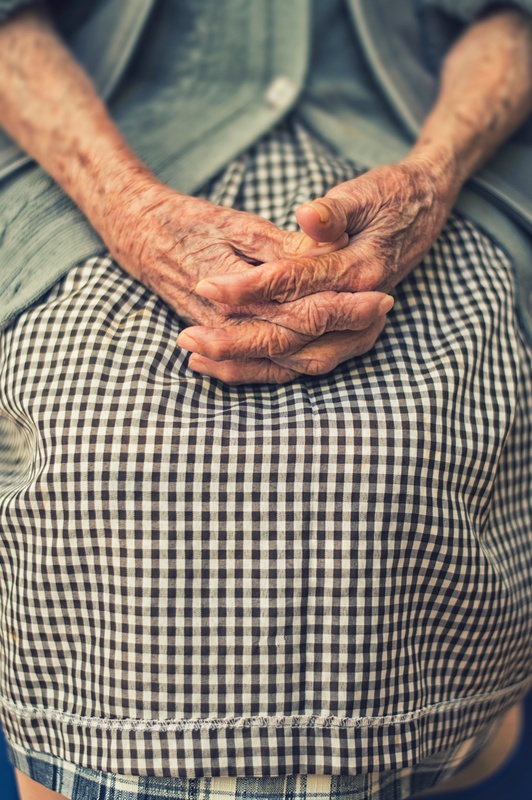 Elderly patients throughout the state are often subjected to negligent care like the situations described above or to intentional physical, psychological, and sexual abuse. If you notice signs that your loved one is not being well taken care of, or your relative has suffered injuries, concentrate on getting them medical attention right away. The situation may be remedied by talking to the nursing home staff, or you may be forced to move your loved one to a hospital or new facility for treatment. Whatever the situation, contact us at Brod Law Firm. We have years of experience with nursing home neglect and abuse cases. We can review your loved one’s situation and advise you on whether they may have a personal injury claim. If you tragically lose your loved one due to the substandard care, then we can discuss filing a wrongful death suit.